Microsoft updated Skype for iPhone with voice messaging, contact profiles, and more. This update concentrates on fixing bugs within the program and small usability updates. Voice message support: You can now send and receive voice messages. They will show up in your conversation history and can be played by tapping on them. View contact profiles: Tap on a contact on your people list and select the menu button. You’ll be able to see their mood, Skype name, birthday, location and more. Add people to existing conversations: Tap on the menu of any conversation and you will have the option to add more people to a chat. Skype 5.2 for iPhone is available now in the App Store or you can download it below. 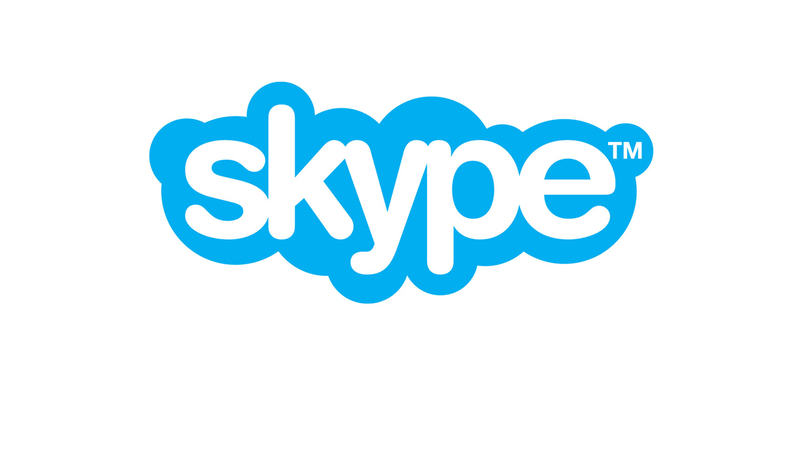 Microsoft is listening to users to help improve Skype so post your comments at the Skype Community forum.